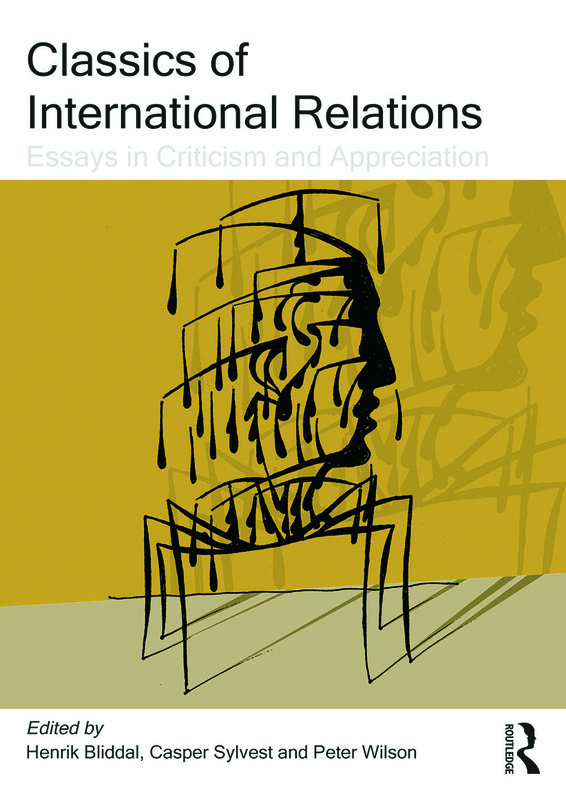 Classics of International Relations introduces, contextualises and assesses 24 of the most important works on international relations of the last 100 years. Providing an indispensable guide for all students of IR theory, from advanced undergraduates to academic specialists, it asks why are these works considered classics? Is their status deserved? Will it endure? It takes as its starting point Norman Angell’s best-selling The Great Illusion (1909) and concludes with Daniel Deudney’s award winning Bounding Power (2006). The volume does not ignore established classics such as Morgenthau’s Politics Among Nations and Waltz’s Theory of International Politics, but seeks to expand the ‘IR canon’ beyond its core realist and liberal texts. It thus considers emerging classics such as Linklater’s critical sociology of moral boundaries, Men and Citizens in the Theory of International Relations, and Enloe’s pioneering gender analysis, Bananas, Beaches and Bases. It also innovatively considers certain ‘alternative format’ classics such as Kubrick’s satire on the nuclear arms race, Dr Strangelove, and Errol Morris’s powerful documentary on war and US foreign policy, The Fog of War. With an international cast of contributors, many of them leading authorities on their subject, Classics of International Relations will become a standard reference for all those wishing to make sense of a rapidly developing and diversifying field. Classics of International Relations is designed to become a standard reference text for advanced undergraduates, post-graduates and lecturers in the field of IR.